CHICAGO (WLS) -- The need for blood has hit critical levels. You can help the American Red Cross avoid a summer shortage. 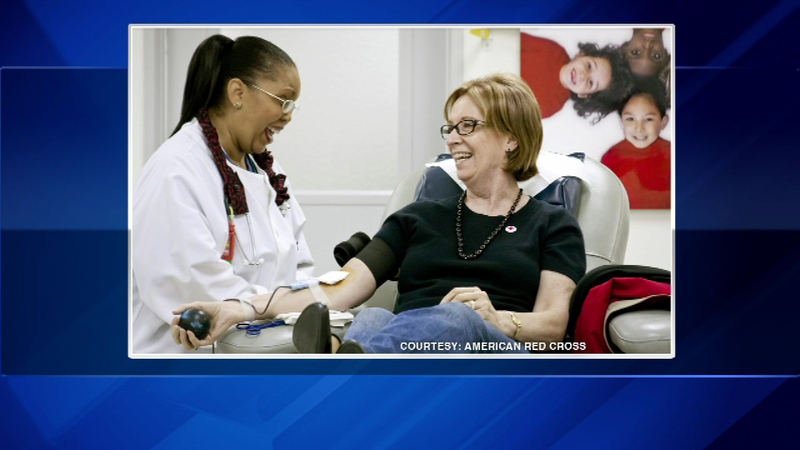 On Wednesday, the American Red Cross is partnering with Brookfield Zoo and ABC 7 Eyewitness News to host the Brookfield Zoo Summer of Connections Blood Drive and there's still room for participants. The drive runs from 9 a.m. to 4 p.m. at Brookfield Zoo. Pre-registered donors get free admission for themselves and two children- plus parking. To pre-register, make an appointment to donate by downloading the Red Cross Blood Donor App, visiting redcrossblood.org (enter sponsor code "Brookfield Zoo") or calling 1-800-RED CROSS (1-800-733-2767).